Huawei is taking their expansions into South Africa seriously. 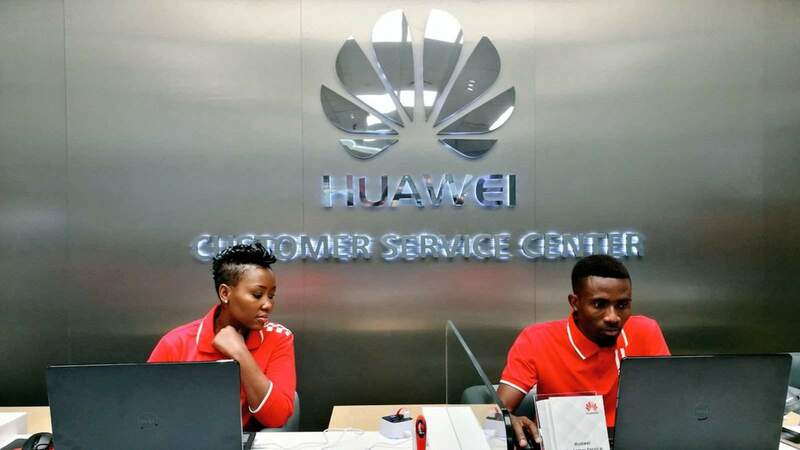 The Chinese based company has just opened two new Huawei Service Centres in Johannesburg and Cape Town. Huawei has always offered premium devices at very low costs. 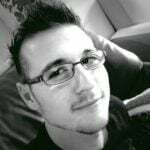 As such, the company has made a huge name for itself. However, one problem that many Huawei owners in SouthAfrica have experienced is the lack of specialised service for its products. As such, these new service centres are Huawei’s solution. Charlene Munilall, General Manager for Huawei South Africa, has stated that the wide range of Huawei’s global products and services will now finally be made available to all South African customers. “As an innovative brand, Huawei intends to create an interactive space where every customer is important and will be treated as such,” Munilall said. “[Huawei] understands that consumers seek holistic experiences to fit their lifestyles and our service stores succeed in providing this”. The new Huawei Service Centres are located at Melrose Arch in Johannesburg and Canal Walk in Cape Town. According to a statement, the service centres will provide the “finest service satisfaction”. 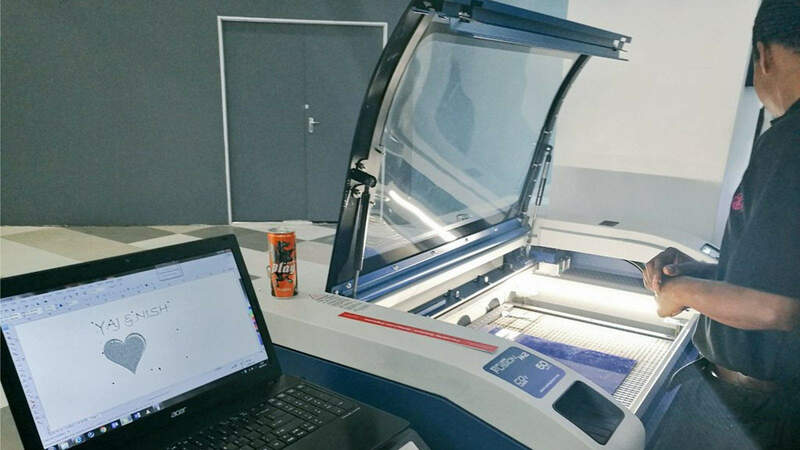 Both centres will offer training sessions, onsite device repairs, value-added shops and, the best part: device engraving. The Huawei Service Centres have been designed to incorporate technology, service and repair in a seamless experience. This way customers will get the convenience that comes from an all-in-one experience at their own leisure. Customers will also be able to attend training sessions for their products. The training will teach customers about the benefits of owning Huawei devices. Customers will learn how to make the most of their mobile phone features. Want to learn how to take advantage of those advanced camera settings? This is the training for you. “We are placing the customer at the centre of integrating technology, service and lifestyle in an interactive environment. We believe that the Huawei customer demands more from technology and with these service centres we intend to close the loop”. 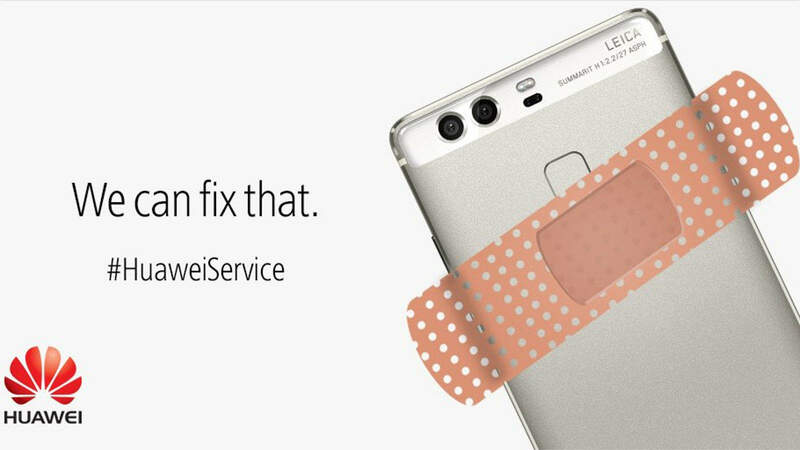 Additionally, the new service centres will offer on-site repairs and device checks for the latest Huawei devices; like the Huawei P8, P9, P9 Plus, Mate S and Mate 8. It is safe to assume that the Nova, Nova Plus, and MediaPad M3 will also be covered, but it has not been confirmed. 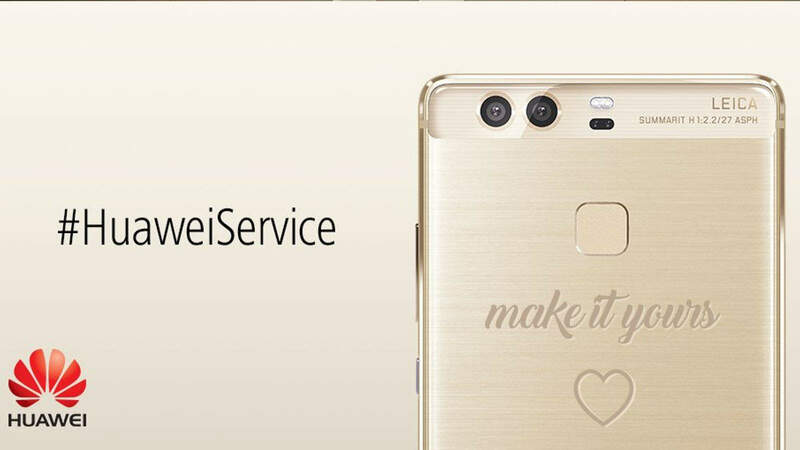 Moreover, Huawei has also stated that premium door-to-door collection will be available as an extra service for Mate 9, P9 and P9 Plus owners.